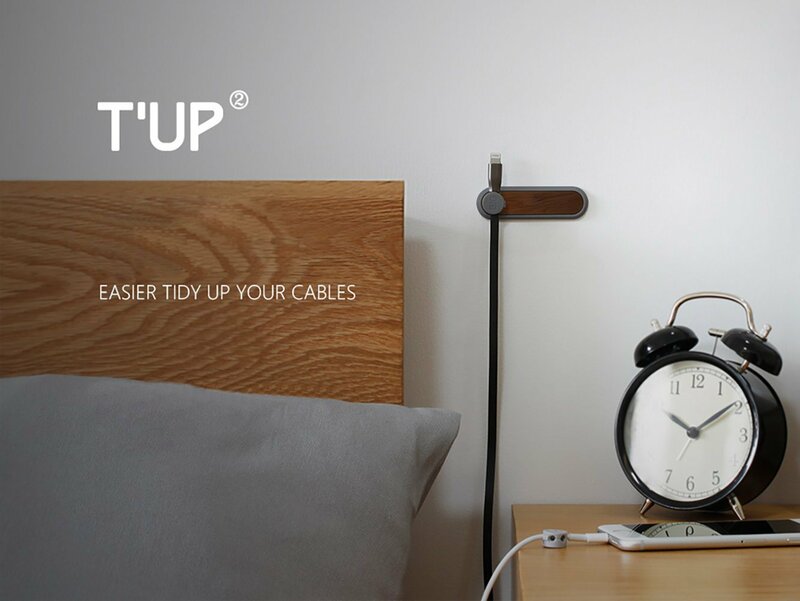 If you’re looking for an attractive, cost effective and easy-to-install magnetic cable management system, this multi-functional cable organiser fits perfectly. 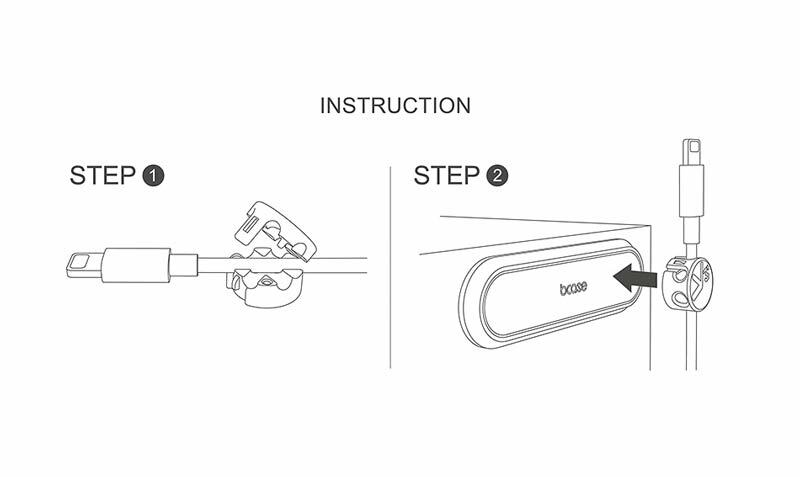 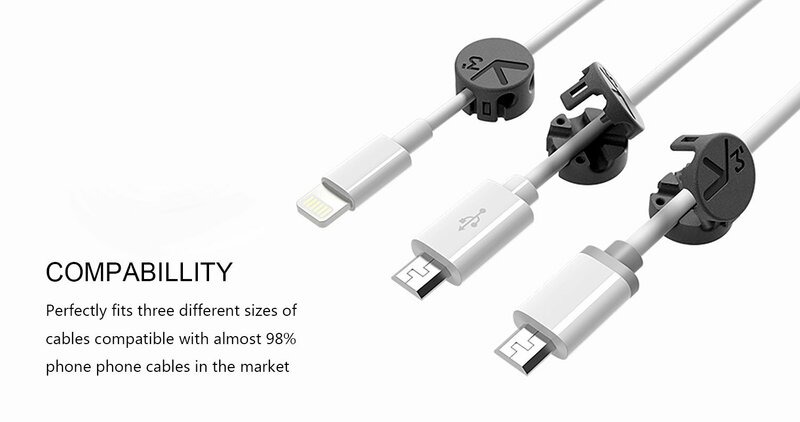 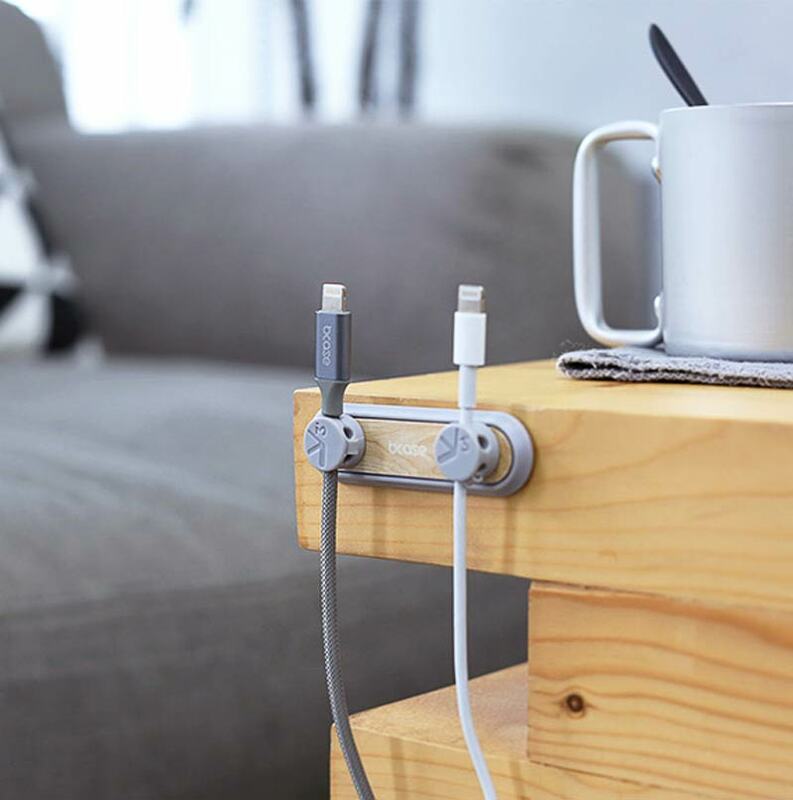 It comes complete with a magnet based pedestal and 3 cable organiser clips that are compatible with most flat, flexible and mini micro line cables (2.7mm to 3.5mm). 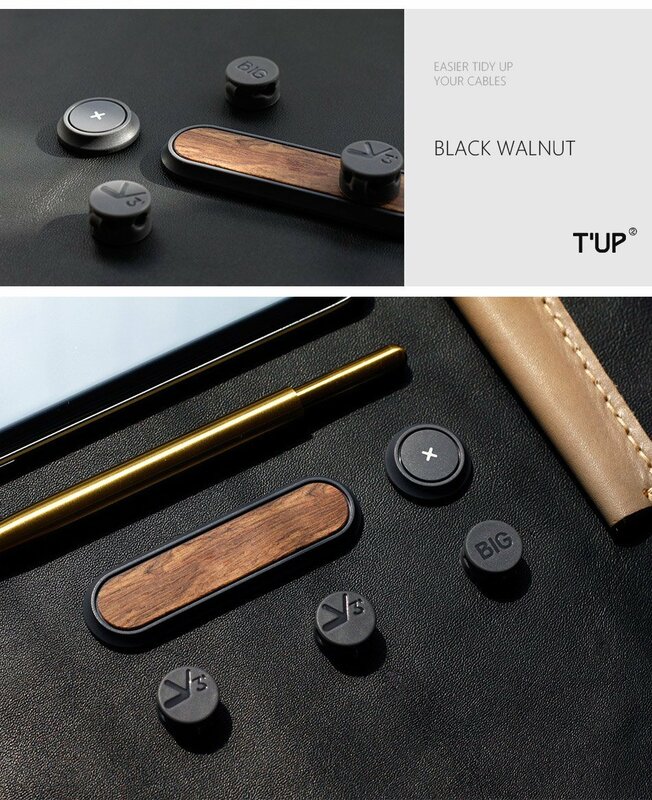 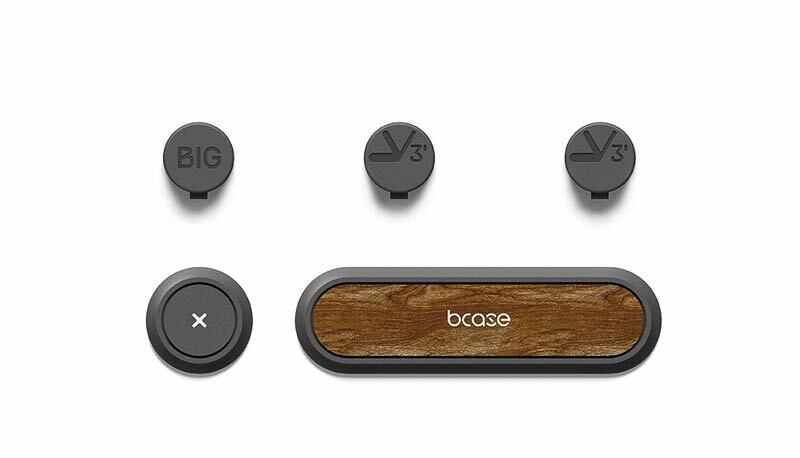 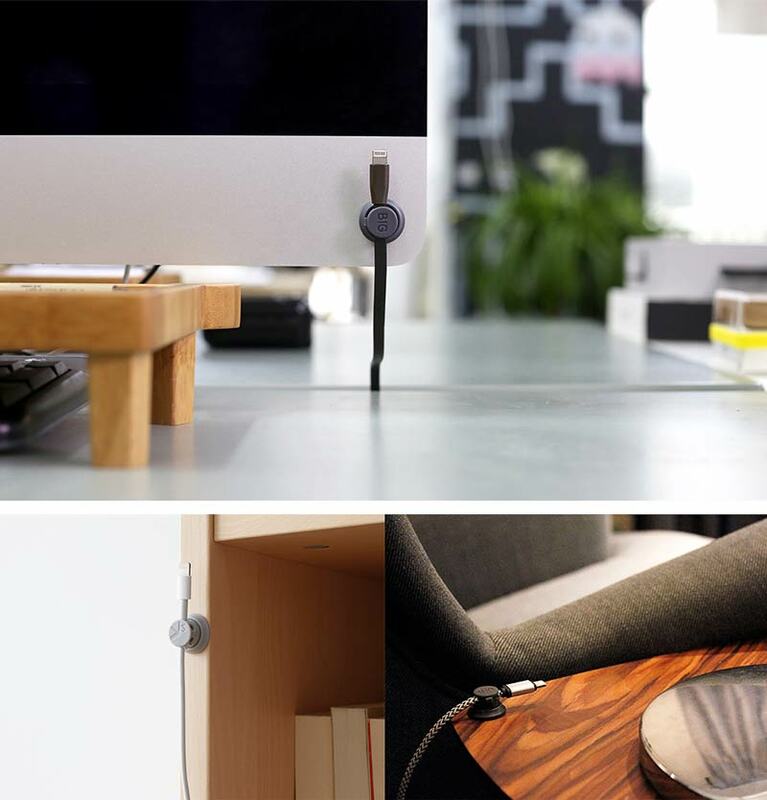 Now available in Cherry Wood or Black Walnut, this magnetic cable organiser offers a complimentary color scheme, perfectly suitable for any interior décor. 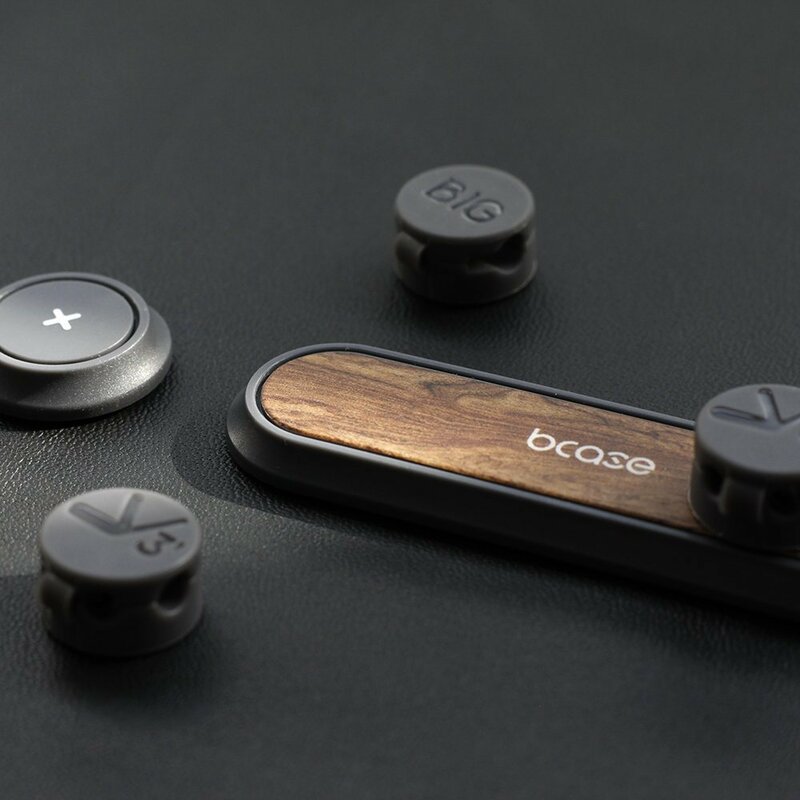 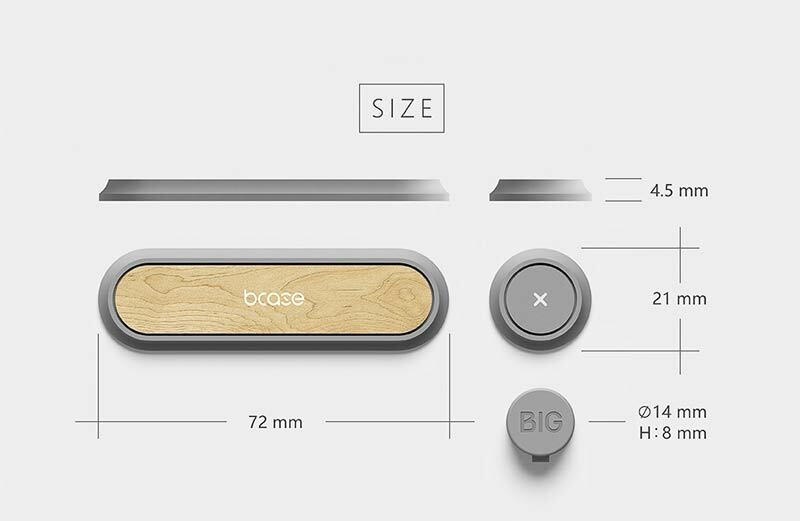 In addition, it features a simple click, stick and go application, ideal for any desk, table or personal furnishing of your choosing. 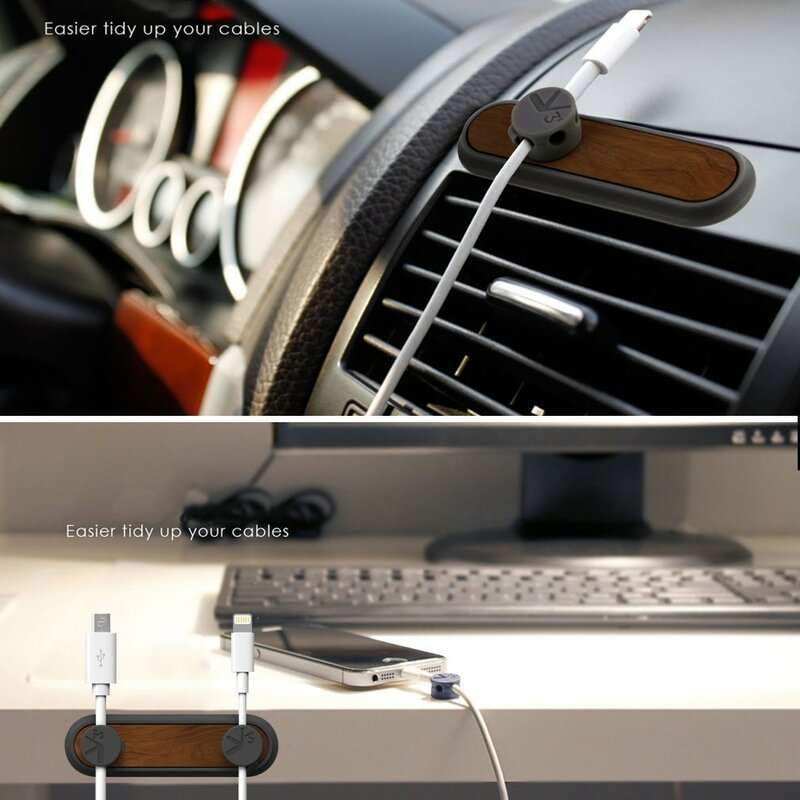 So, whether you’re at home, in the car, or at the office, stay connected and get organised with this magnetic cable holder.